In the third year Clinical students (Clinical Trainees), who have successfully completed all academic and practical examinations, transfer from the College to the Teaching Clinic. Under the supervision of an experienced Clinical Supervisor and under the direction of the Clinical Director, with first-hand knowledge of working in top hospitals and universities in China, students will undertake their clinical training. Clinical Trainees provide their own clients for the Teaching Clinic from the geographical area in which they intend to set up their own TCM Clinic. This means that when the Trainees become qualified practitioners they have already established a client base and are able to go straight into Clinical practice. It is a system that works very well and quickly encourages the Trainee to gain the necessary client management skills. 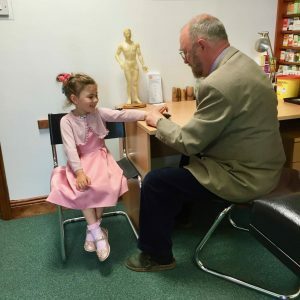 During the Clinical Training period all treatments are carried out in the Teaching Clinic adjoining the main college premises, in Dublin 3, under the supervision of a training Clinical Supervisor. Trainees are NOT allowed to treat without supervision. The Clinical Year begins in September each year and a requisite number of treatments have to be successfully conducted in the Teaching Clinic during the first 6 months. 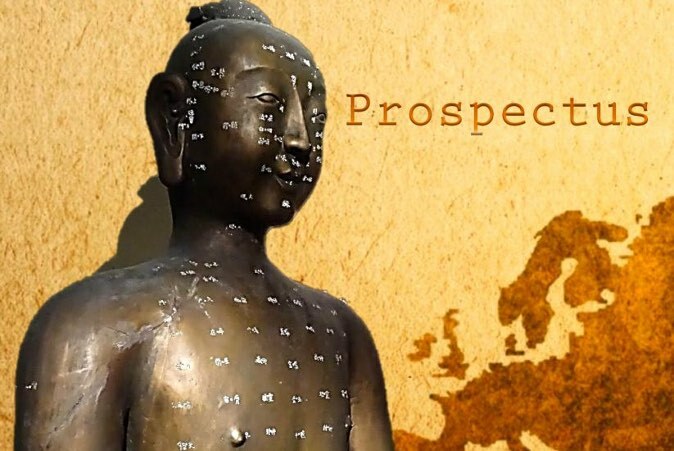 After this, provided all the Clinical competences have been met, the Trainee becomes an insured practitioner of Acupuncture TCM within about 2 and a half years of first starting the Licentiate programme. The graduates usually set up in practice in their home areas straight away. The treatment of common diseases – with reference to Western pathology and Disease differentiation including infectious diseases, pain management, respiratory diseases, Headache, Rheumatism and Arthritis, Digestive diseases, cardio-vascular disorders, skin disease, back pain, emotional and mental disorders, childhood disorders, gynaecological disorders, infertility, urogenital disorders, eating and dietary irregularities, congenital and acquired deficiencies.